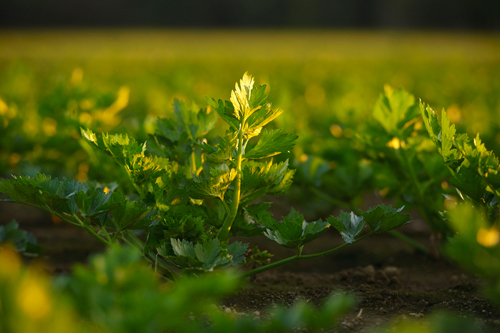 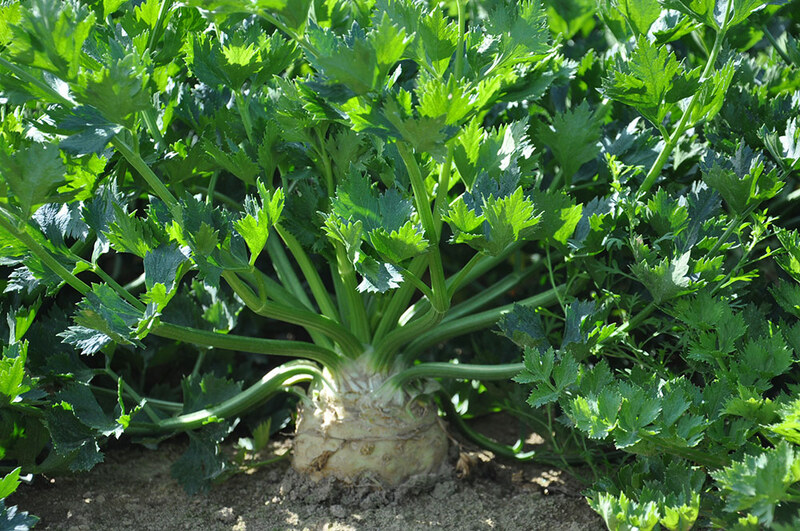 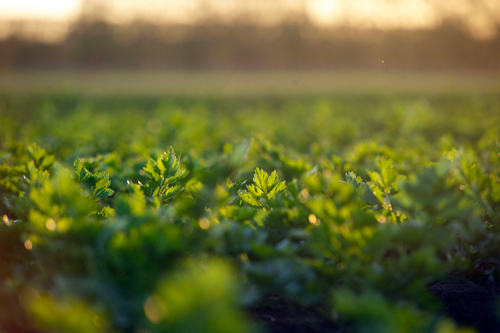 We produce celeriac from March to August each year supplying both wholesale and retail markets, including many nationwide supermarkets. 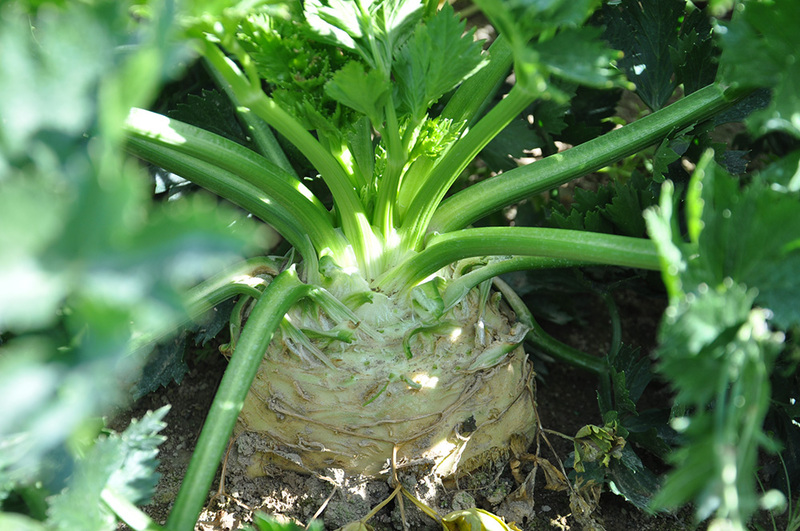 Celeriac should have firm, consistently sized bulb. 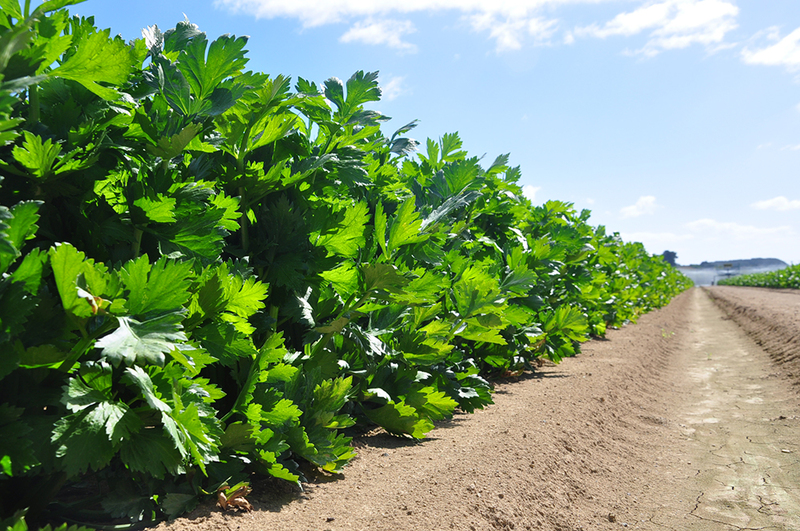 The top should be trimmed to 6-10 cm in length. 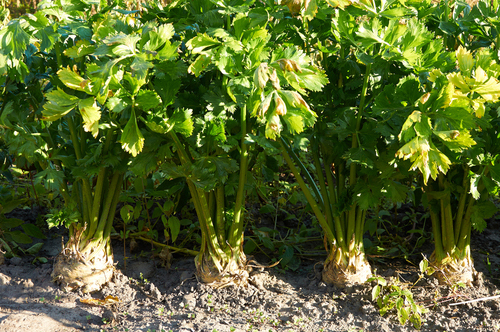 The bottom of the bulb should be trimmed tiddly.